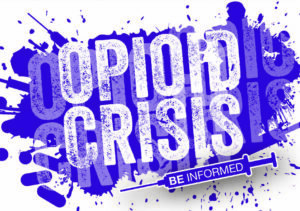 Featuring presentations by Kincy Barrow, Southeastern Carolina Crossroads Executive Director, and Dr. Kelly Erola, LCFH Chief Medical Officer. Event is FREE. 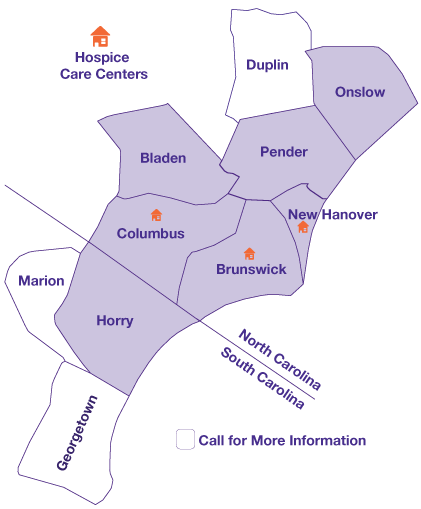 For More Information Contact: Lindsey Hinson at 910-620-2264 or Lindsey.Hinson@lcfh.org.